There is a difference. There are still cameras that shoot frames and there are still cameras that shoot film. 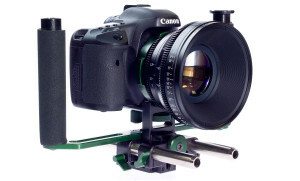 Canon 7D with PL mount make the difference.